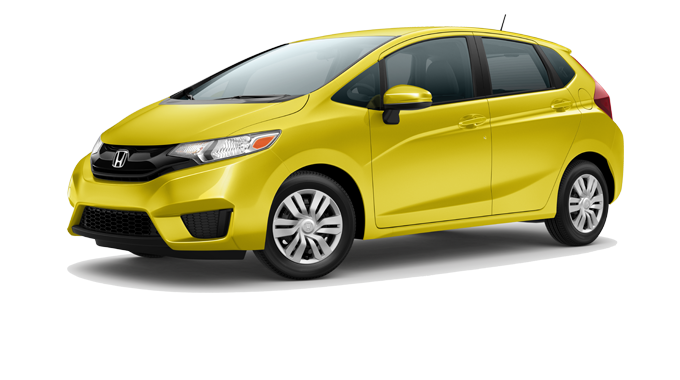 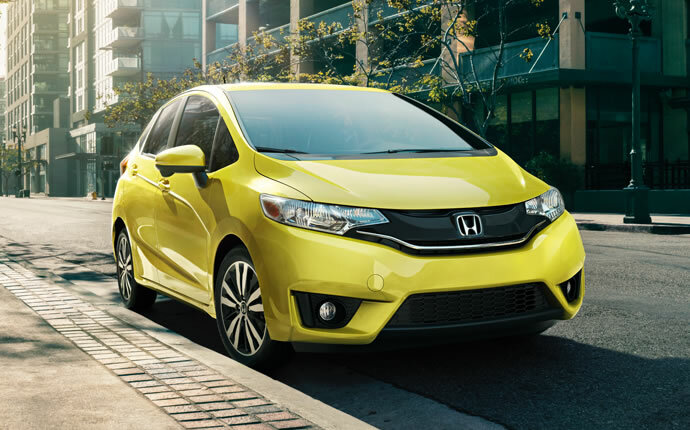 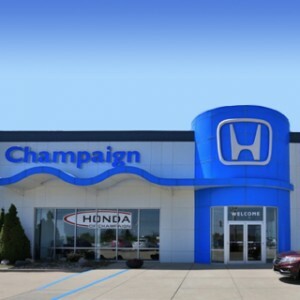 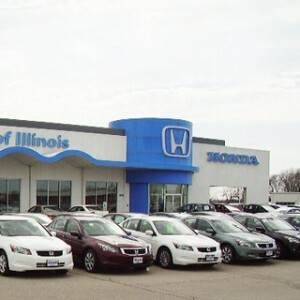 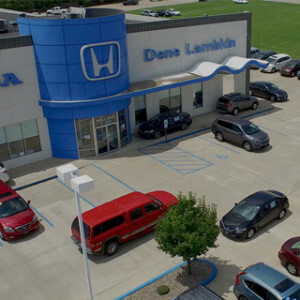 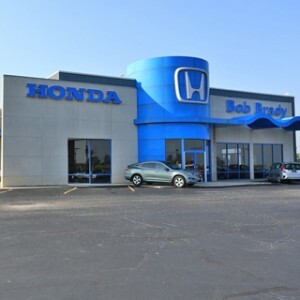 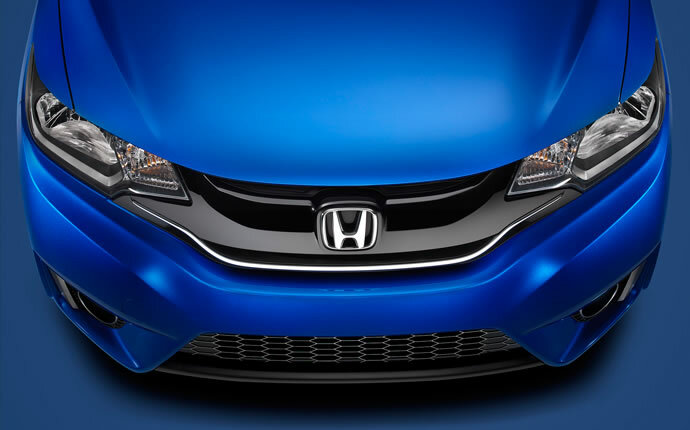 Honda skipped past the 2014 model and went right to the 2015 Honda Fit, available now at our Central Illinois Honda Dealers. 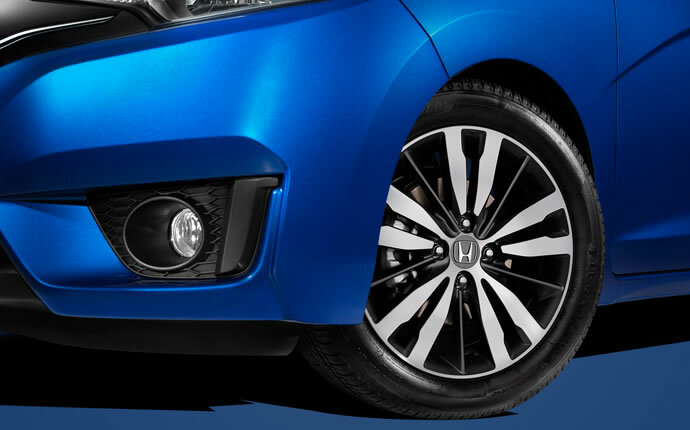 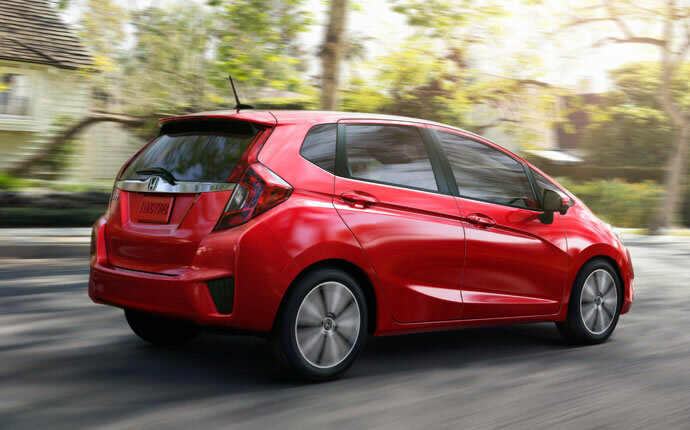 Revised and re-envisioned, the new Fit builds on what drivers love about Honda’s compact hatchback and brings it up to a whole new level. 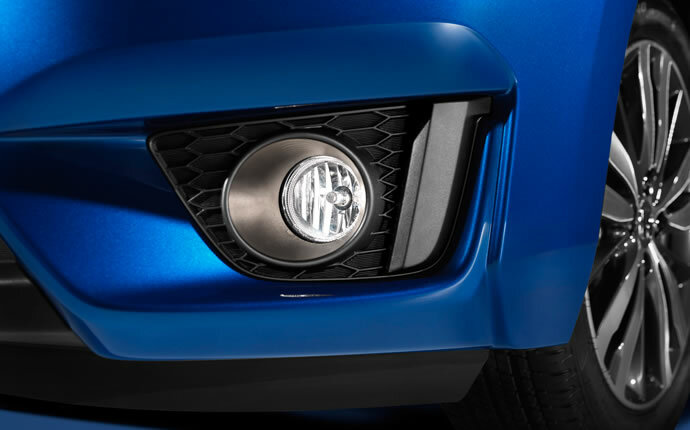 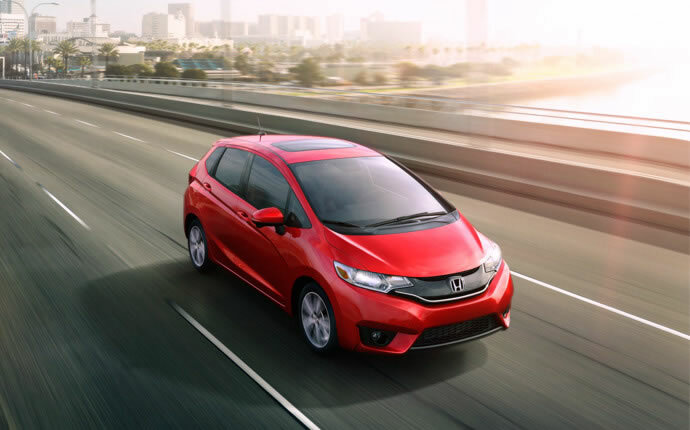 The Fit is smaller on the outside, yet has more interior passenger and cargo space. 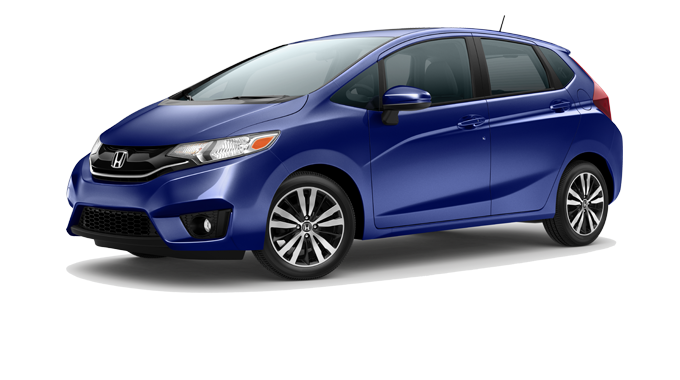 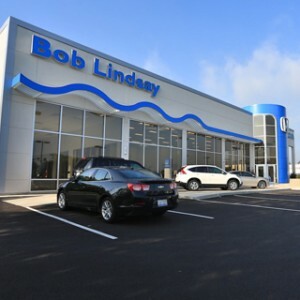 It’s still affordably priced, yet has a standard features package that bests most entry-level vehicles. 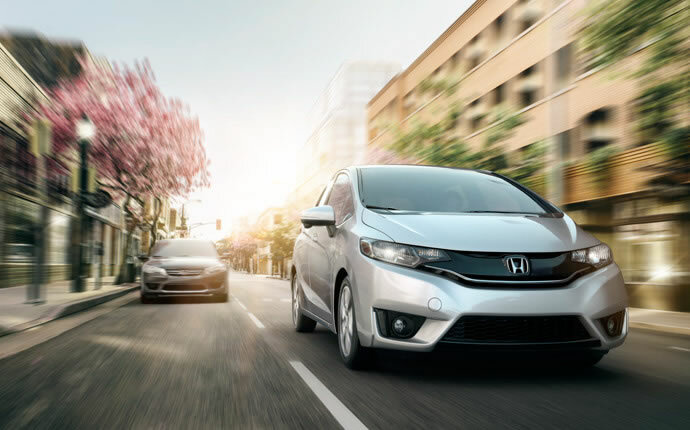 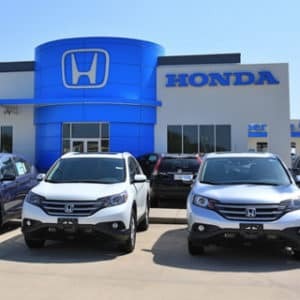 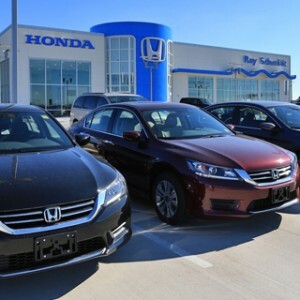 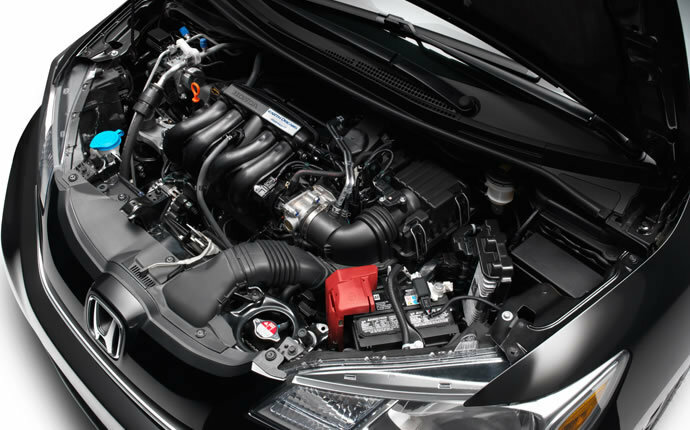 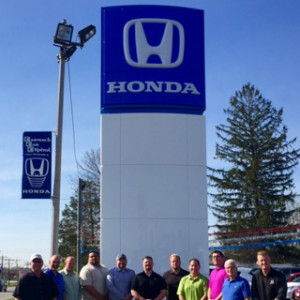 And Honda engineers have ensured that its incredible fuel economy doesn’t come at a cost to the Fit’s sporty handling and fun-to-drive feeling. 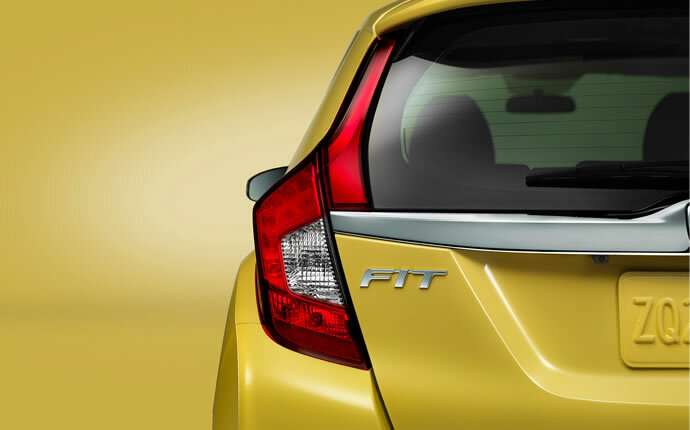 Illinois drivers have loved the Fit since it debuted, and it looks to just keep getting better.